2. Art for Whose Sake? 3. Is Beauty in the Eye of the Beholder? The beauty of the arts seems to be a thing of the past. All throughout history, Christians have understood the importance of art and aesthetics, but their significance has been lost. 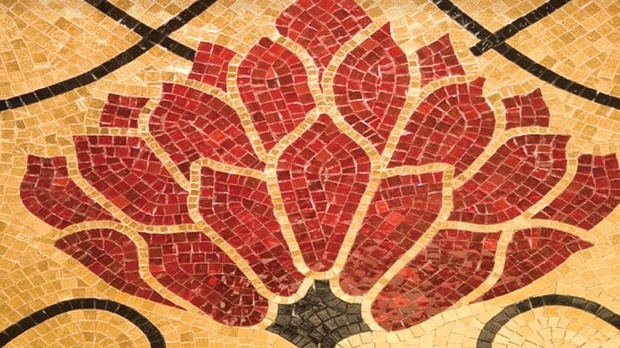 In Recovering the Beauty of the Arts, Dr. Sproul explores different art forms and the positions they should hold in the Christian life and community. Dr. Sproul says that there are three dimensions of the Christian life that the Scriptures are concerned about: “the good, the true, and the beautiful. We tend to have cut off the third from the other two.” In discussing things like music, literature, images, and drama, Dr. Sproul shows the beauty and prestige that the arts hold to God and how the church needs to recover them.